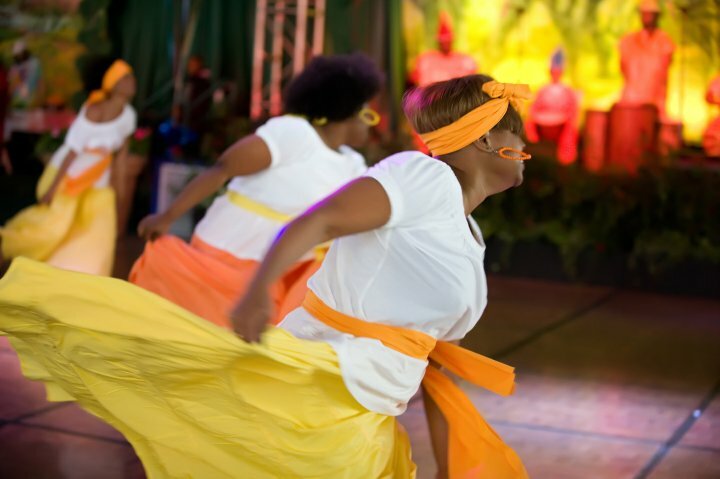 Houston based dance company Intuitive African Dance and Drum Culture presents a dynamic and energetic fusion of traditional West African Dance and Culture and its transitions manifested in this country and throughout the Diaspora. We offer "edutainment" services which include performances, storytelling, stilt-walking, live drumming, singing, tradtional dance and dance instruction. Wow! 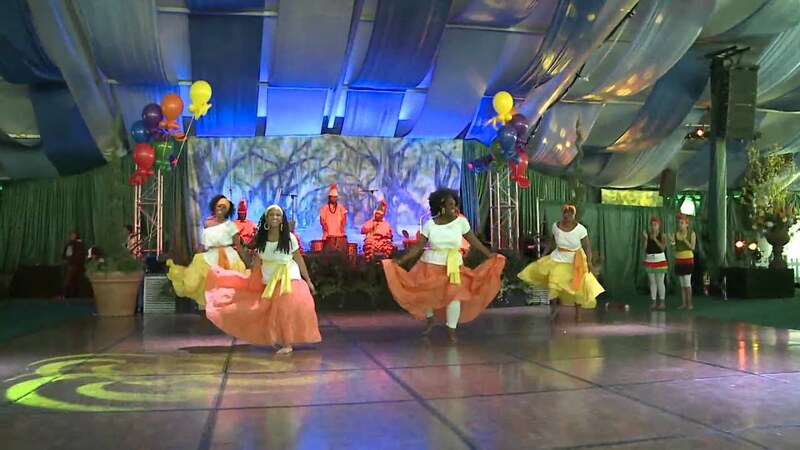 We hosted a fundraising dinner in the Houston area benefitting the people of Malawi, Africa through Child Legacy International and booked Intuitive African Dance and Drum Culture to celebrate African culture and bring energy and excitement to our evening. They were absolutely fantastic! The group arrived on time and the costumes were great! Tracie was easy to work with and she and her team of dancers and drummers modified their performance to meet the needs of our event. The minute the drums began, you could feel it in your chest and all eyes were on them. The first part was straight performance and then about halfway through, she invited guests to come up and join them for a bit. We had at least 10 people at an evening/semi-formal event get up and dance along with them. It was so cool! Then they closed out the rest of the performance on their own. It set the perfect tone for the evening as it engaged, motivated and delighted our guests! I would love to have the opportunity to work with them again and I highly recommend booking them for your next event. I feel like this group could work for just about anything from a kids party to a corporate event. If you're on the fence - take the plunge and book them! I booked Intuitive African Dance and Drum Culture to do an interactive workshop for my daughter's 10th birthday party! They were amazing!! The kids and adults loved it! I highly recommend them for your next event! Thank you Brooke! We had a great time as well. Remember when the cows stopped by to listen and watch? Lol! 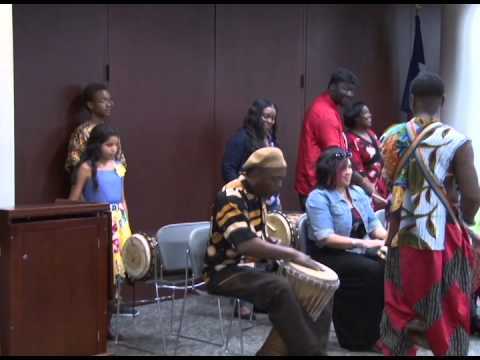 I booked Intuitive African Dance And Drum Culture to give a performance and instructional demo of West African dancing and drumming at my public library. Their program was fun and educational. We had many positive comments about their program, and we will definitely be having them back in the future. Tracie is very professional and easy to work with. They gave both children and adults the opportunity to try dancing and drumming; and they were able to modify their teachings for the younger kids. Everyone had a smile on their face! I highly recommend this group! Live drumming; energetic performance; colorful costuming! Intuitive was founded in 2007 by Tracie Jackson, who was introduced to West African dance over 18 years ago. Tracie has performed this art form for the past 13 years with several companies including Kumbuka and Tekrema Art and Culture of New Orleans, Louisiana; Kuumba House, Wonlande and Intuitive African Dance and Drum Culture of Houston, Texas. Intuitive's performances include those at the Wortham Theater; Discovery Green; Museum of Fine Arts; the Bayou Arts Festival; the Children’s Museum of Houston; and Rice University and in November of 2014, Jones Hall with the Houston Symphony. 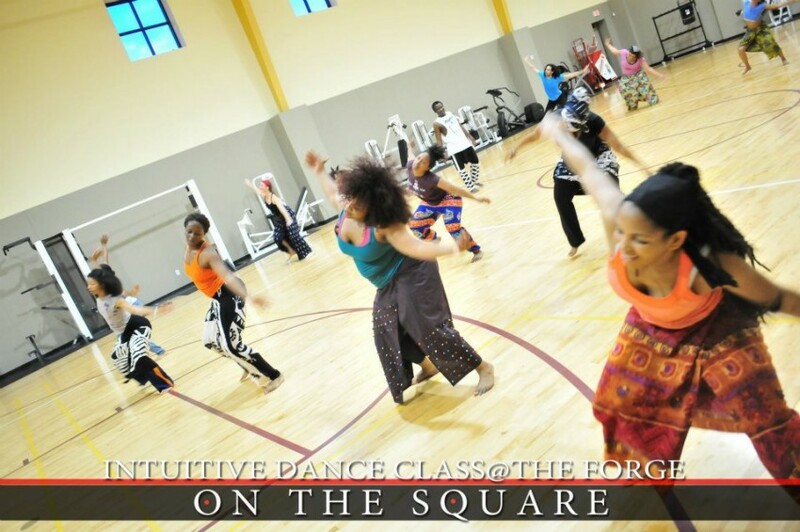 Intuitive has taught West African dance for several schools and dance companies including, Dance Houston; Crowd Pleasers Dance; HCC; Klein Oak Dance Club; Project Row Houses; and the Haven Center. West African drum and dance is Intuitive's passion as we believe the genre embraces history; meaning; culture; rhythm; movement; and spirit, providing a rich foundation upon which one can develop not only as a skilled dancers, but a well rounded artists. 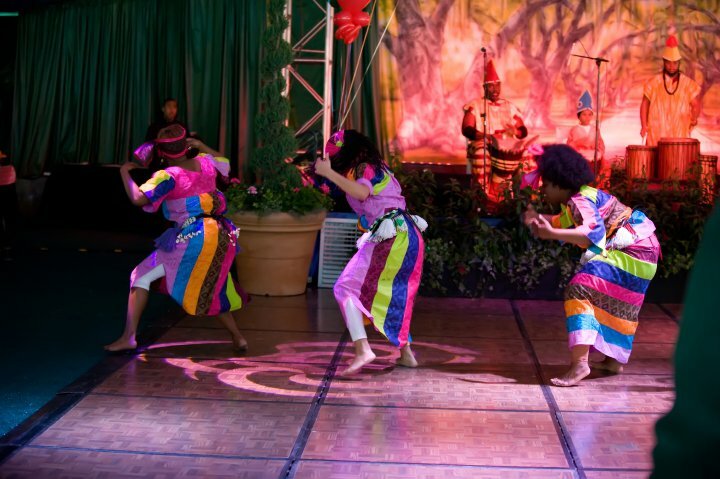 An event planner can expect an energetic performance with live drumming, creative costuming and FUN! Intuitive requires microphone, chairs and appropriate lighting.